The journey to successful CRM implementation begins even before you start looking for your potential system providers. It actually starts with your CRM Readiness Checklist. This checklist makes sure you have everything ready to go, boxes ticked, “i”s dotted, “t”s crossed, ducks in rows, and questions answered so when you start interviewing providers you know exactly what you want and can find out quickly and easily if they’ve got the right system for you. But aren’t all CRM systems the same? Of course not! 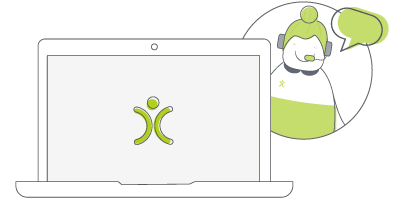 Each CRM system is different and, more importantly, each provider is different. You want to make sure that the system you’re about to spend all this money on will do everything you need it to do. Otherwise, the system won’t deliver the value you need for your business. 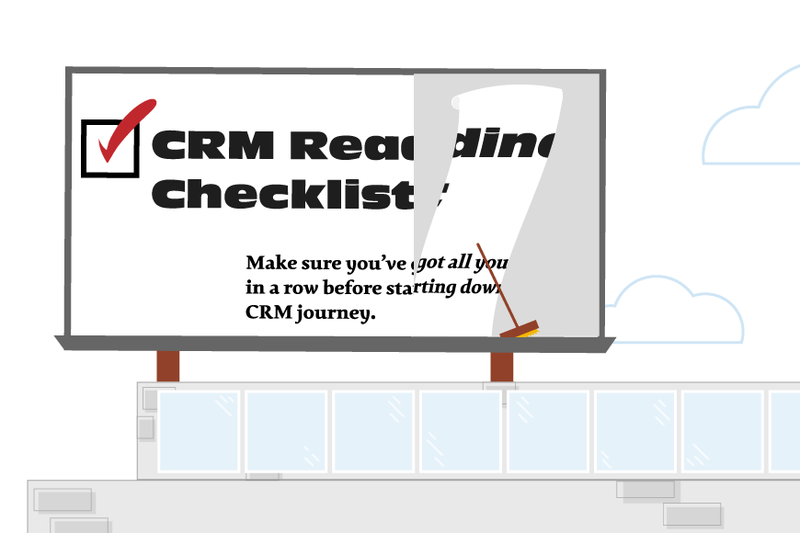 What exactly is a CRM Readiness Checklist? In essence, a CRM Readiness Checklist will help you create a blueprint of your perfect CRM system.Our sales team has a series of questions they ask during a 1-2-1 demo or on that first call and that’s what they use to start building this plan. It is also what I have used to build this checklist. These questions exist to help us figure out how we can best help the person on the other end of the phone and, occasionally, tells us that our system just won’t suit that person. When that prospective customer already has the answers to those questions, we (and they) can make these determinations and set other plans in motion within a relatively short period of time. When they don’t have the answers, it makes the process more difficult for everyone involved. We don’t know how to help them and they aren’t sure what they need help with! You can imagine the frustration. So I thought I’d put together a little checklist to help you organise a blueprint of your perfect CRM. Let’s get started on this checklist! To make it a bit more fun, I’ve put together an infographic that works down the checklist. If that doesn’t work for you, the details of this infographic are listed below, in case you want to copy and paste the details ahead of your next leadership team meeting.